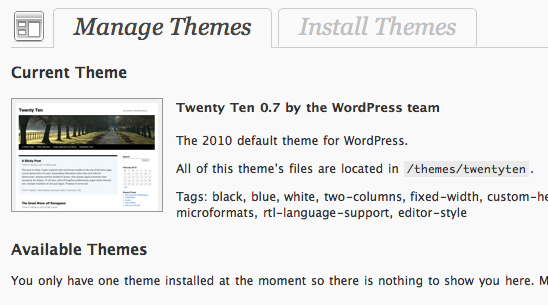 Maybe you already know the WordPress 3.0-beta1 has been released. It is really cool. Well is gonna be cool when finished. Custom login and password when installing. 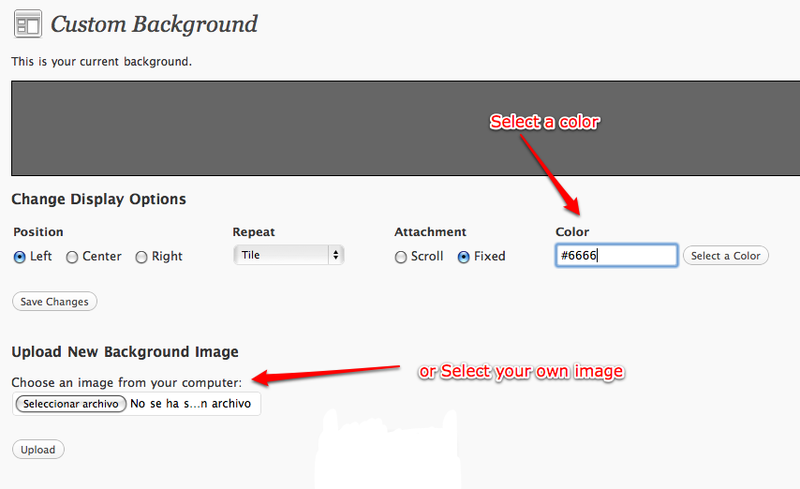 Create menus fast and easy. Show your menus in your theme. 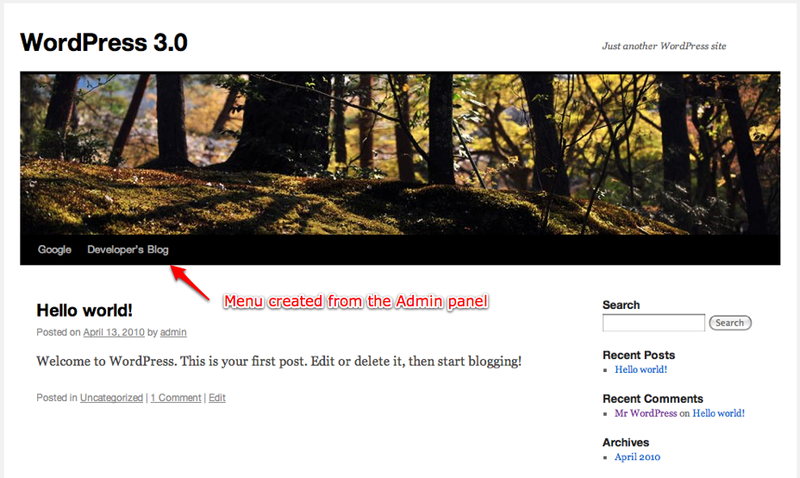 Did you already tried WordPress 3.0 beta-1? 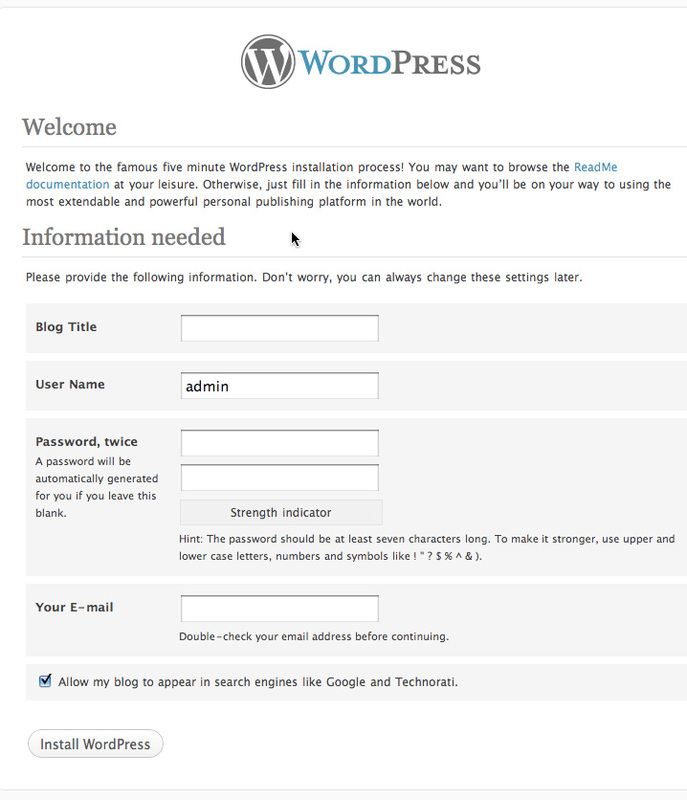 Download from oficial site the WordPress 3.0-beta1. 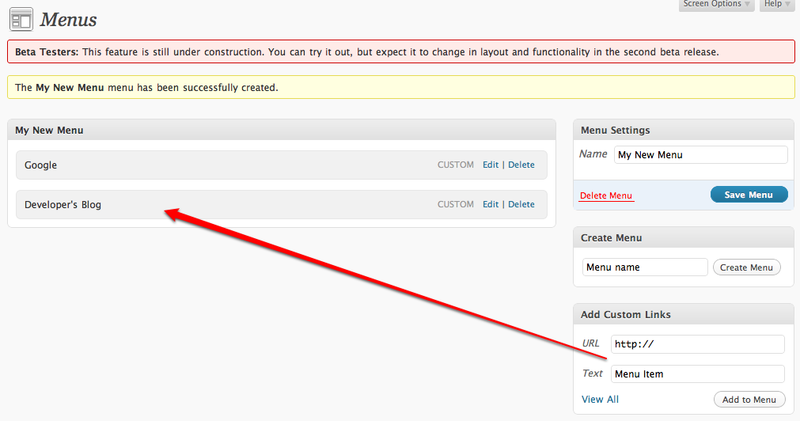 Use my mirror for the WordPress 3.0-beta1. 4.789.712 post views so far. This page needed 40 queries to load.